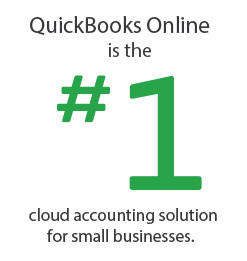 Get in the cloud, and get ahead with QuickBooks Online. Improve your efficiency so you can spend more time doing the work you love. 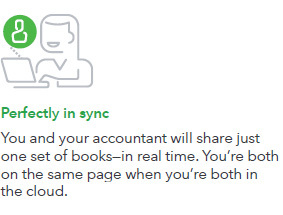 Stay on top of your finances and easily get stuff done with QuickBooks Online. Your business is unique, and so are your financial management needs. 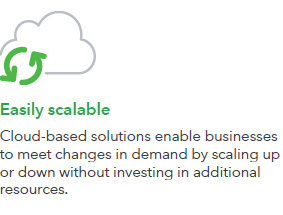 Take this short survey to find out if cloud accounting could work for you. Are you comfortable working online? 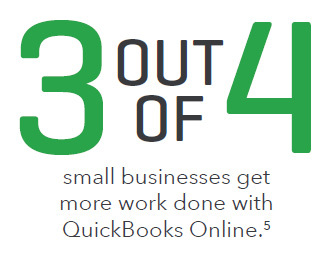 QuickBooks Online brings the power and efficiency of cloud based computing to your everyday online world. You can even enjoy realtime access to your books from any mobile device or your computer. 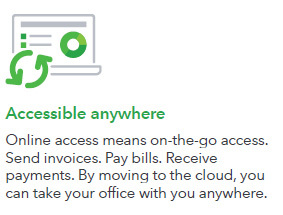 With QuickBooks Online, you and your team can access your financial information from the web on a PC or Mac, or on the go from your tablet, iPhone or Android. 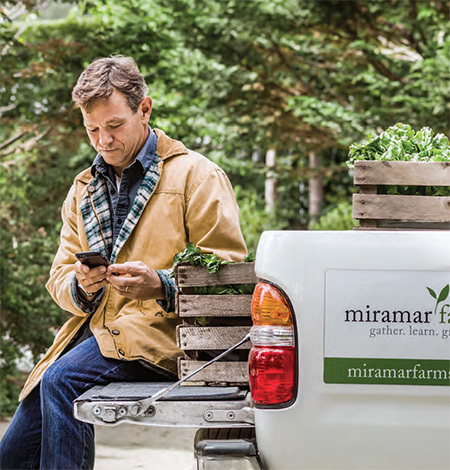 Does your business have multiple users or locations? 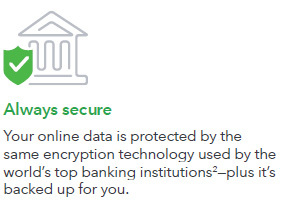 Up to five people can use QuickBooks Online, with users getting their own individual IDs, which can track (or limit) their activities. Multiple users can work on one file at the same time, resulting in significant cost savings compared with multiple software licenses. Would you like to always be on the latest software? QuickBooks Online gives you zero maintenance software without the need for upgrades. You will always have the latest version of software and receive updates automatically. Do you need to track your balance sheet by class? Choose QuickBooks Online Plus for the ability to categorize your income and expenses using class tracking. 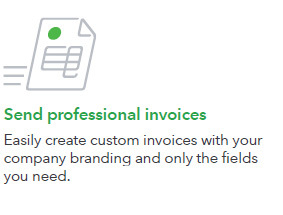 Do you require highly customized invoicing? 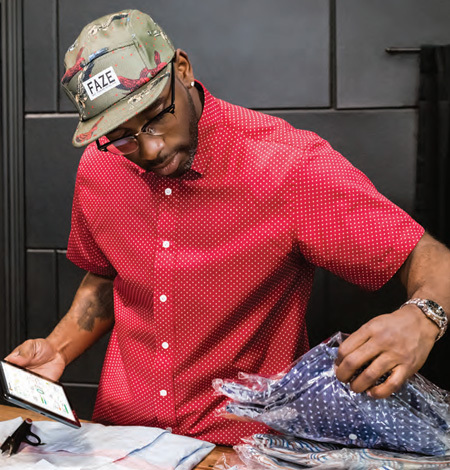 For businesses that need to use a custom invoice format—some franchises, for example, require preapproved invoices or have legacy inventory customization needs— QuickBooks Online may not be the right fit. 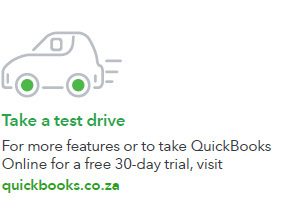 We would recommend QuickBooks Desktop. Is QuickBooks Desktop a better fit for my business? QuickBooks Online is a great solution for most businesses. 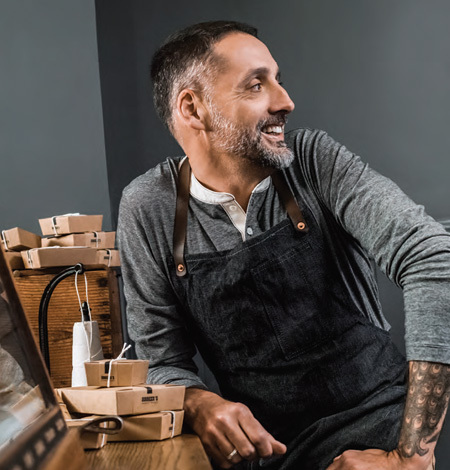 If you’re business uses features such as job costing, progress invoicing, or sales orders, you may want to consider QuickBooks Desktop software. 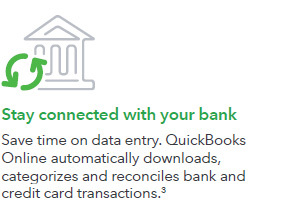 *QuickBooks Online requires a computer with a supported Internet browser (Chrome 41 or later, Firefox 36 or later, Internet Explorer 10 or later, Safari 6.2 or later) and an Internet connection (a high-speed connection is recommended). 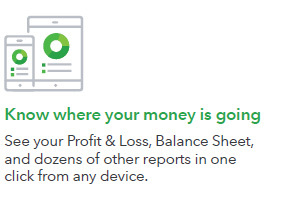 The QuickBooks Online mobile app works with iPhone, iPad, and Android phones and tablets. Devices sold separately; data plan required. Not all features are available on the mobile apps and mobile browser. 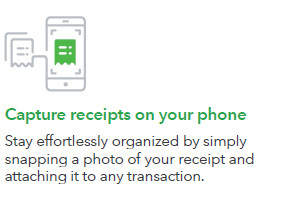 QuickBooks Online mobile access is included with your QuickBooks Online subscription at no additional cost. Data access is subject to cellular/internet provider network availability and occasional downtime due to system and server maintenance and events beyond your control. Product registration required. **Invite up to two accounting professionals, such as your accountant or bookkeeper, to access your data. 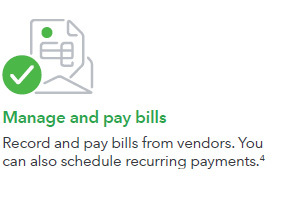 Once they accept your invitation they will automatically get signed up for QuickBooks Online Accountant, allowing them to access your data. * After pressing SEND, please wait a few seconds for your form to submit.